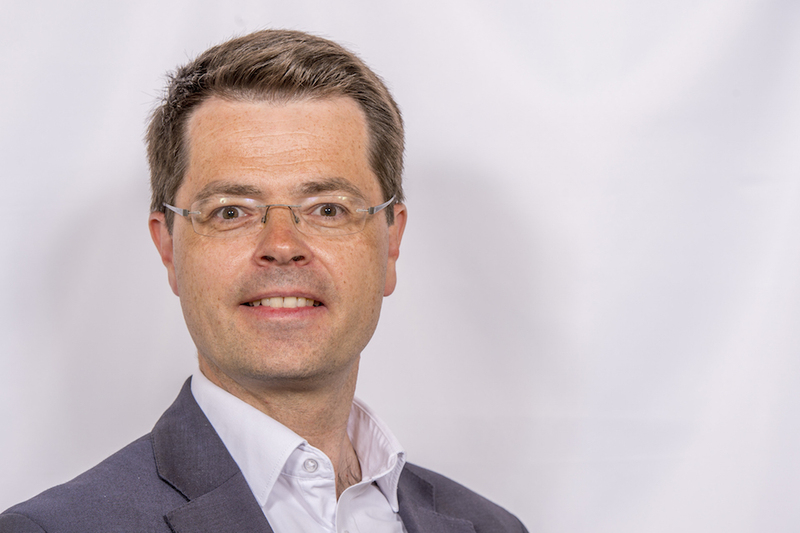 Speech by the Communities Secretary Rt Hon James Brokenshire MP. For the first time in 10 years home ownership amongst 35 - 44 year olds is up. And last year we built more homes than in any other year bar one of the previous 31.